Whether you want that "just off the beach" look or a light sun-kissed glow, you can trust The Tanning Experts® at Tan Time, to help you find your perfect shade. 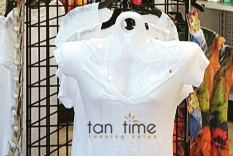 Choose Tan Time Tanning Salon for an amazing tanning experience. 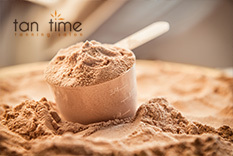 Conveniently located in Leesburg Fl, we offer the most competitive rates in town and provide a state of the art tanning salon to make your tanning experience next to none.